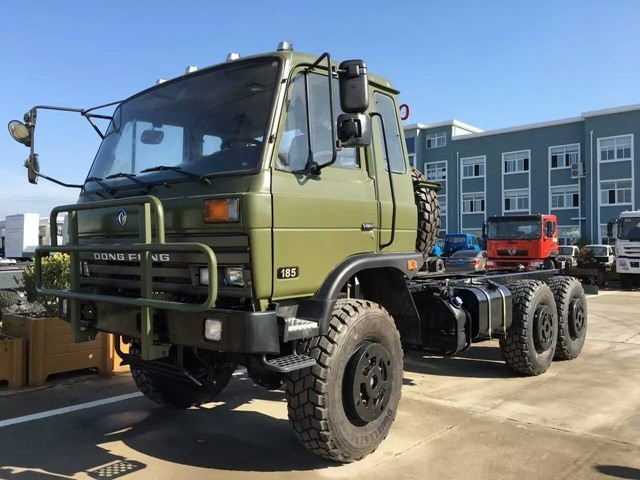 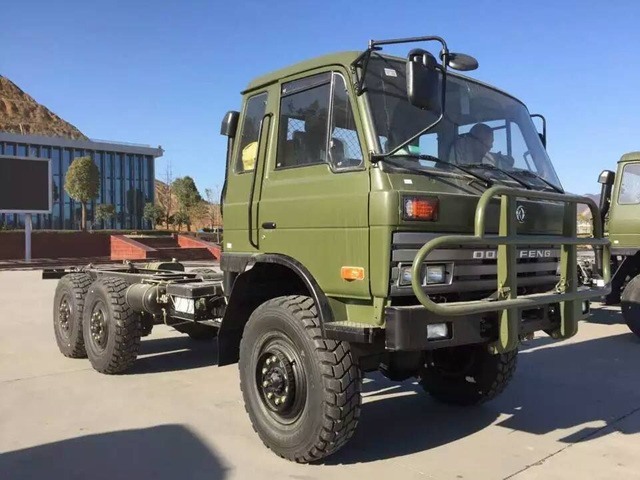 6×6 Dongfeng Military Agitating Lorry Truck is made of high quality PLA military use 6×6 Dongfeng mixer truck chassis,which is very suitable for bad road condition,desert and the snowfiled,equipped withEATON brand oil pump and Hydraulic motors,German ZF brand Decelerator. 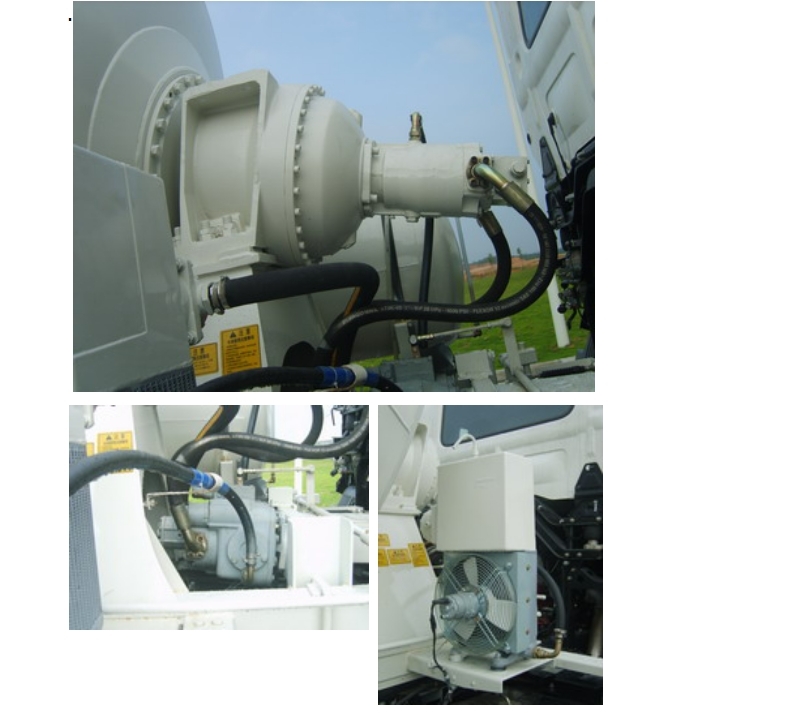 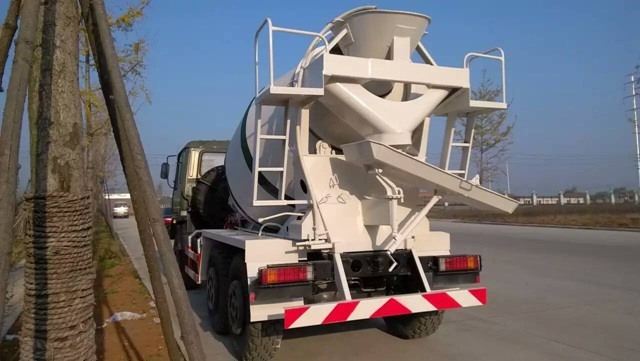 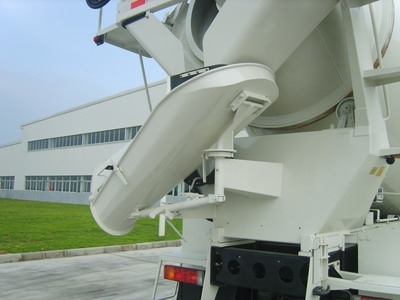 Big capacity mixing drum, drive system, water supply device, take full power PTO, the mixing drum bracket, deceleration machine, hydraulic transmission system, material in and out of the system, operating mechanism and other parts. 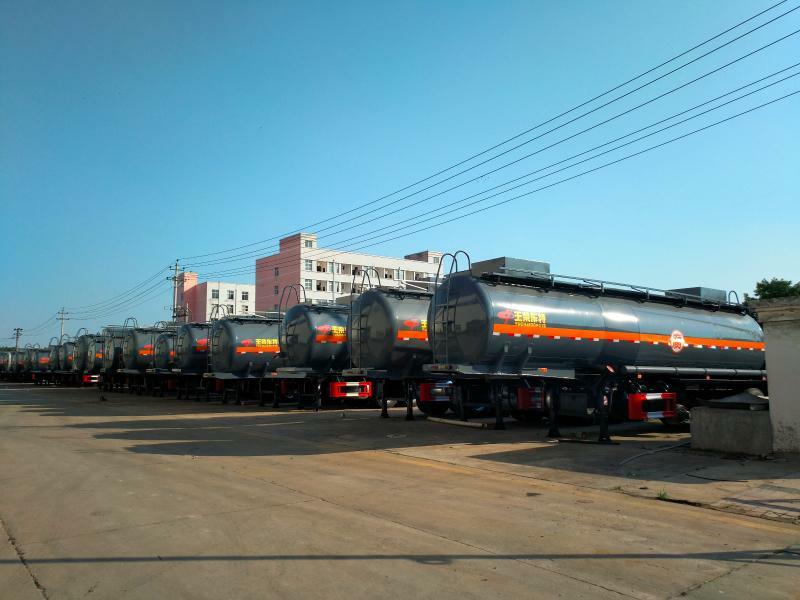 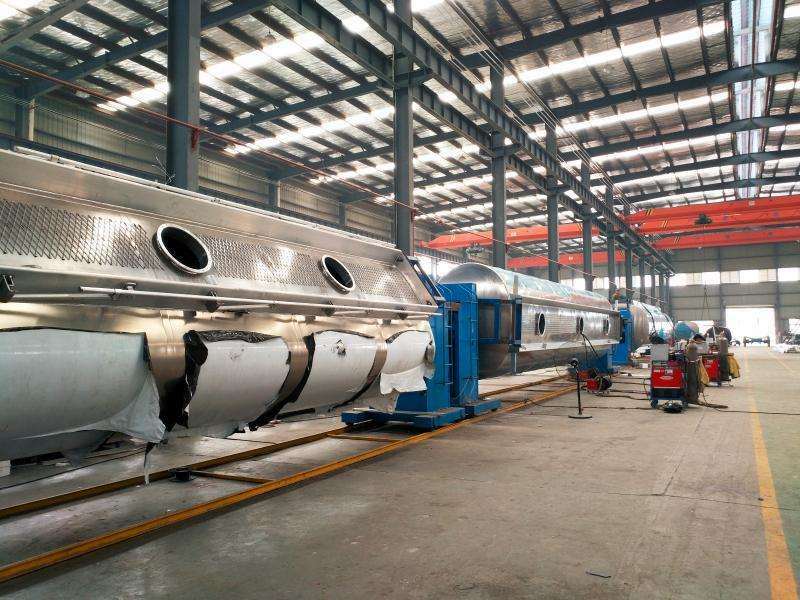 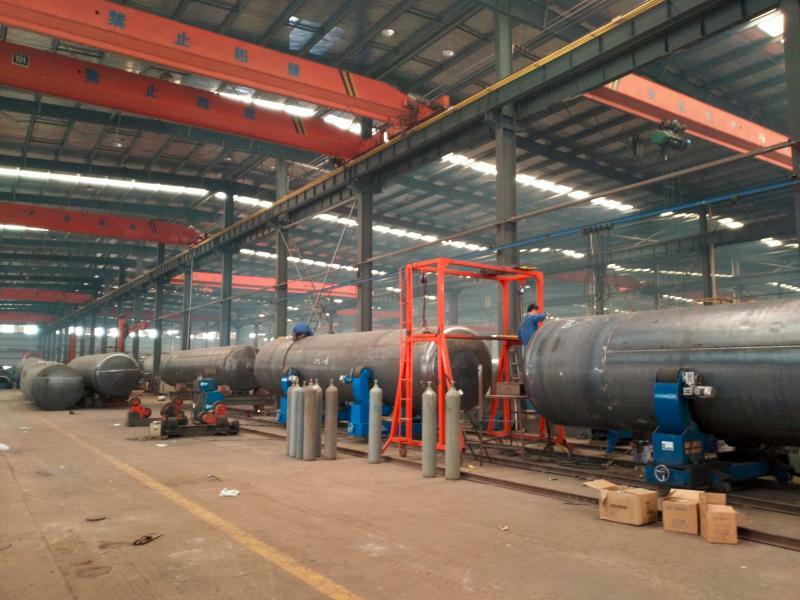 Advanced and durable tanks made of high strength wear-resistant alloy steel tank, has a very high wear-resisting corrosion resistance, long service life. 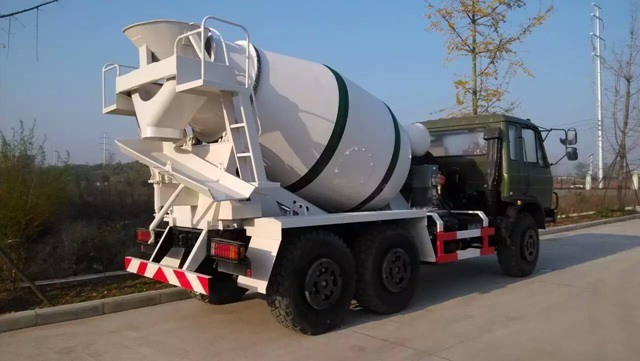 Split type deputy frame and small Angle clever union of tank, further reduce the vehicle center of gravity, improve vehicle driving safe. 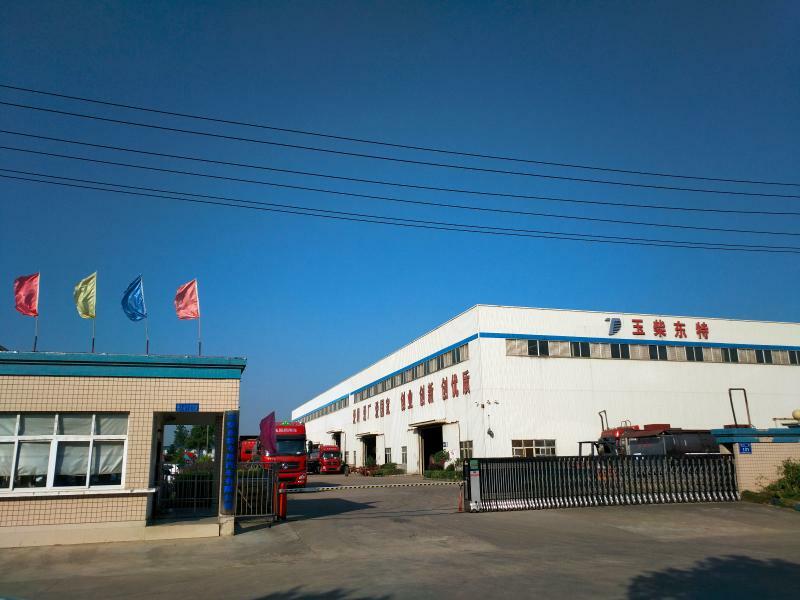 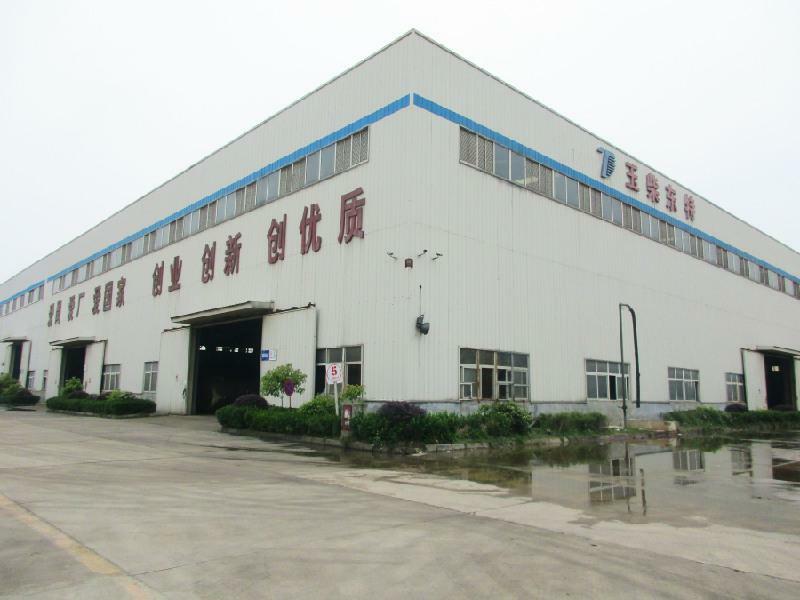 Use the import high quality hydraulic system, stable and reliable performance, good quality.